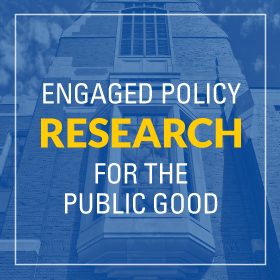 The Ford School’s Michigan Politics and Policy class (PubPol 475/750) will be joined by Chase Cantrell, Executive Director and Founder of Building Community Value for a discussion about the future of Detroit on Weds Oct 31, 2:30pm. We have moved this class session to the larger Ford School Annenberg Auditorium (1120) so this lecture can be open to the public -- we hope to see you there! 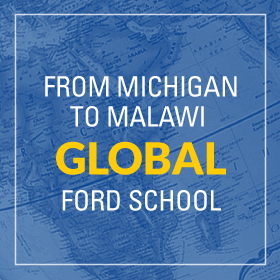 Each year the Center for Social Impact partners with a social impact organization in Detroit to tackle a live case with U-M students in the winter term. Teams compete to address a real-life strategic challenge currently facing that organization .